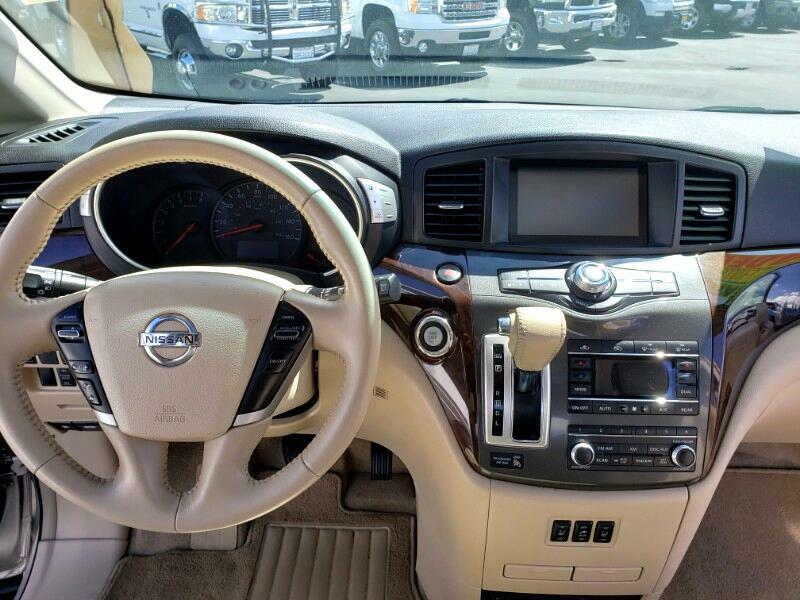 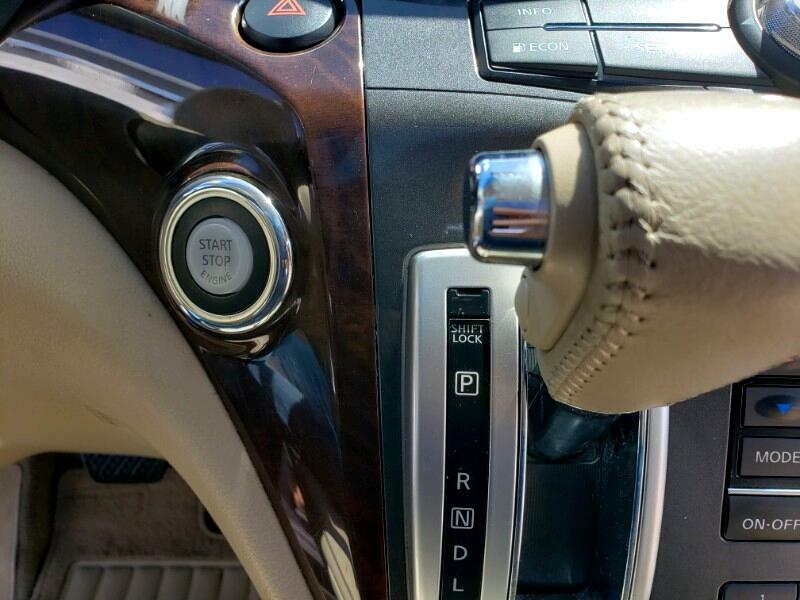 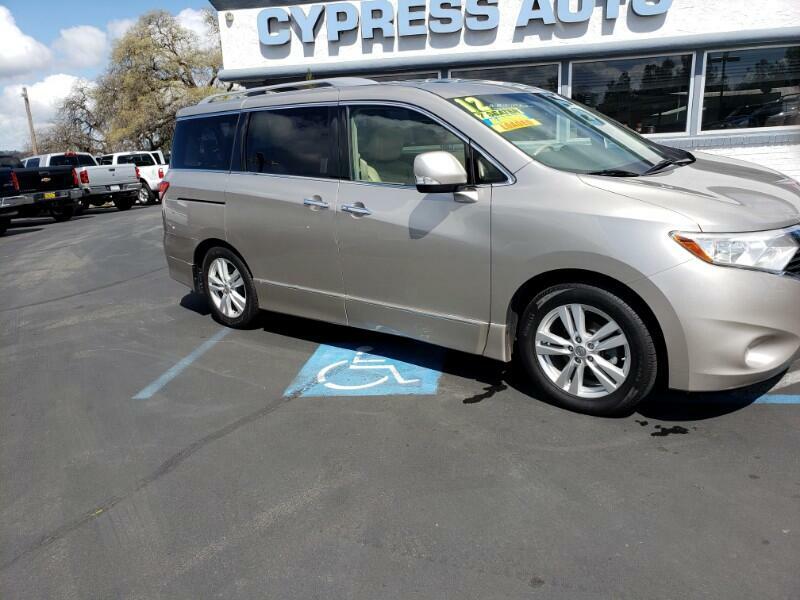 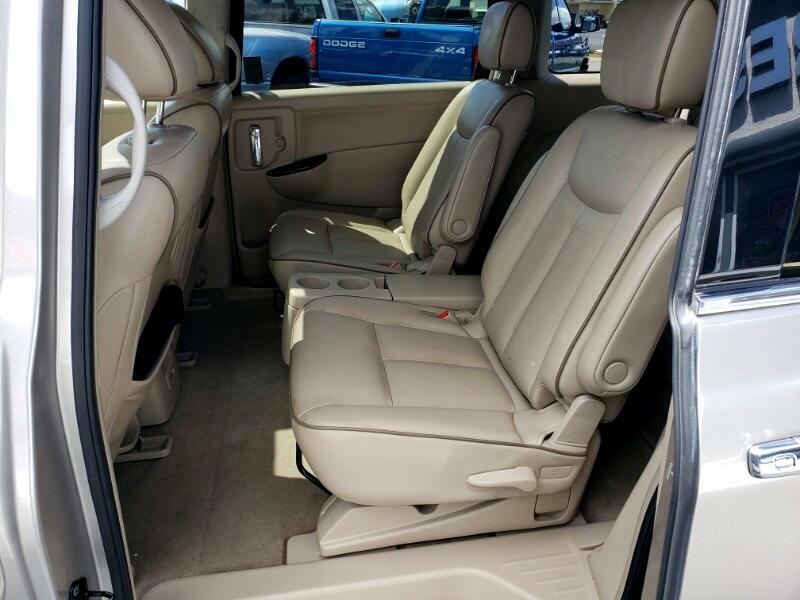 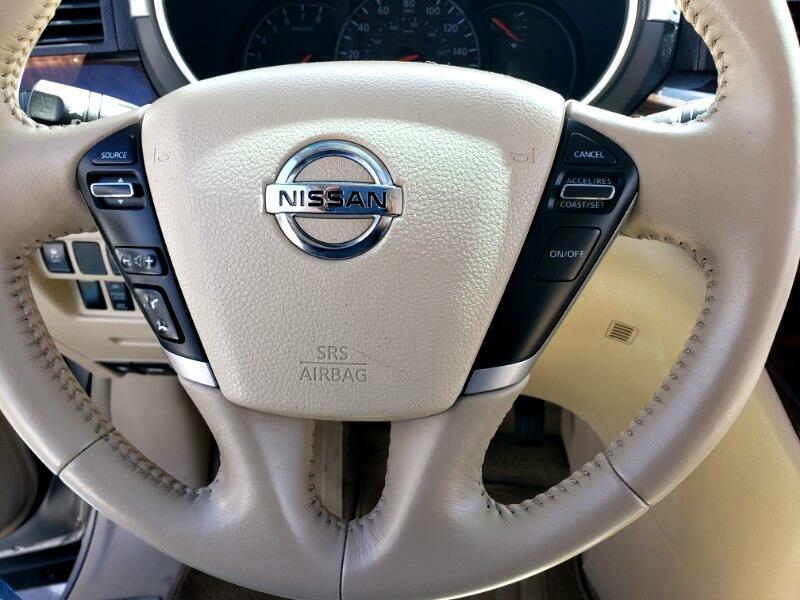 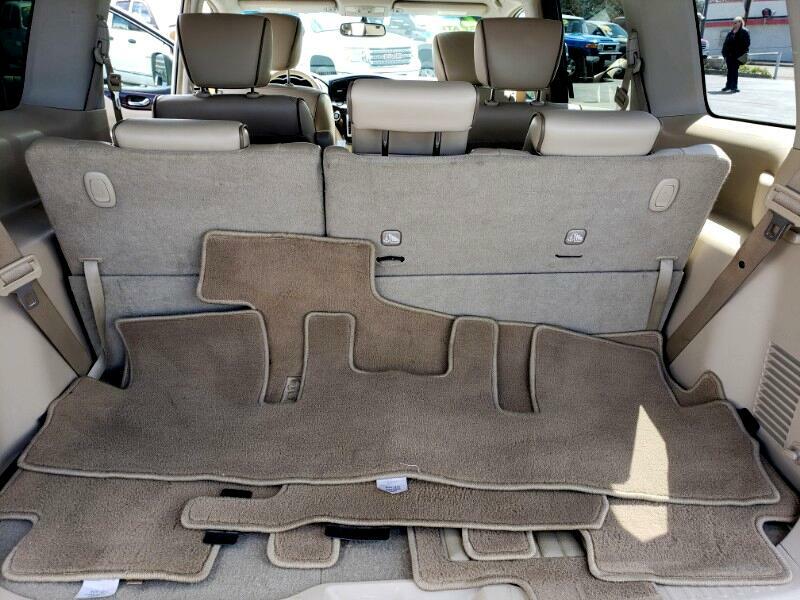 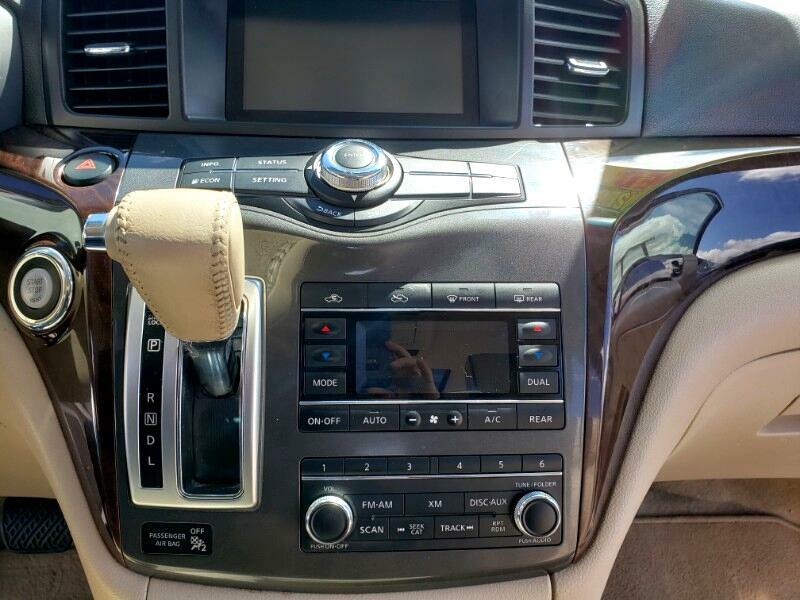 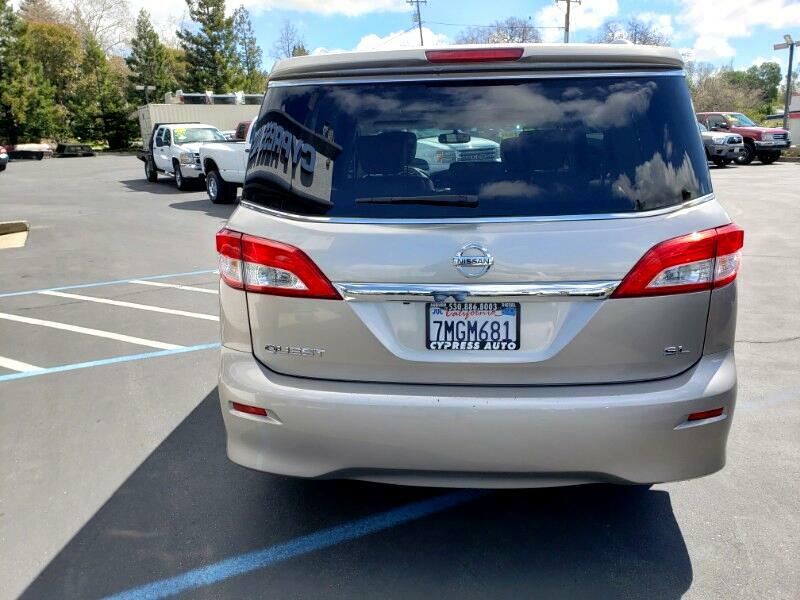 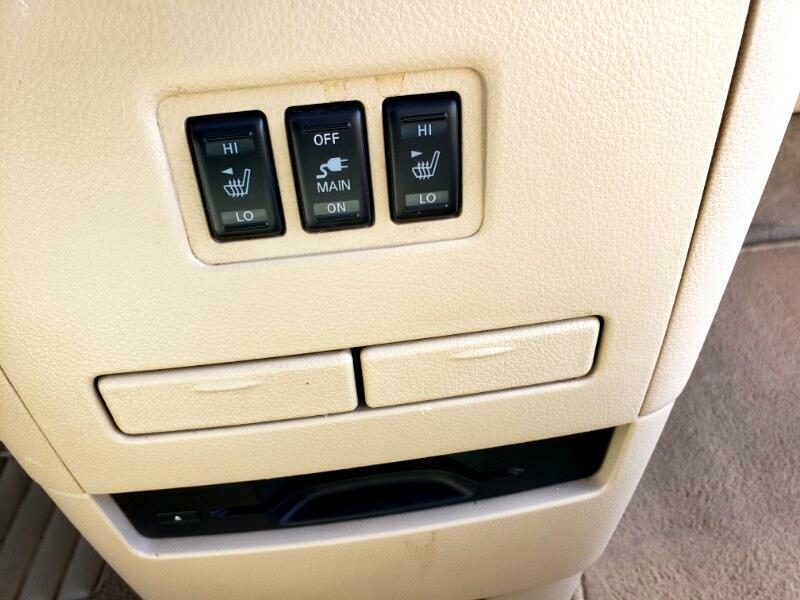 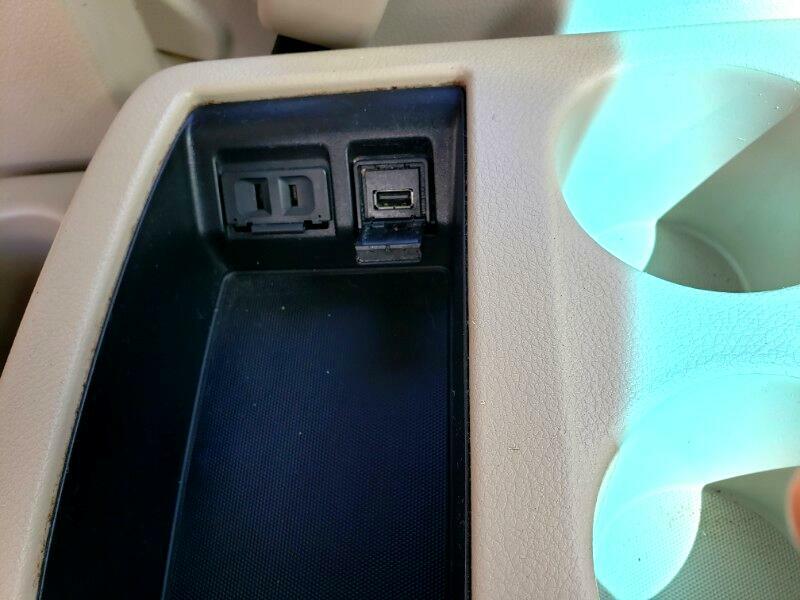 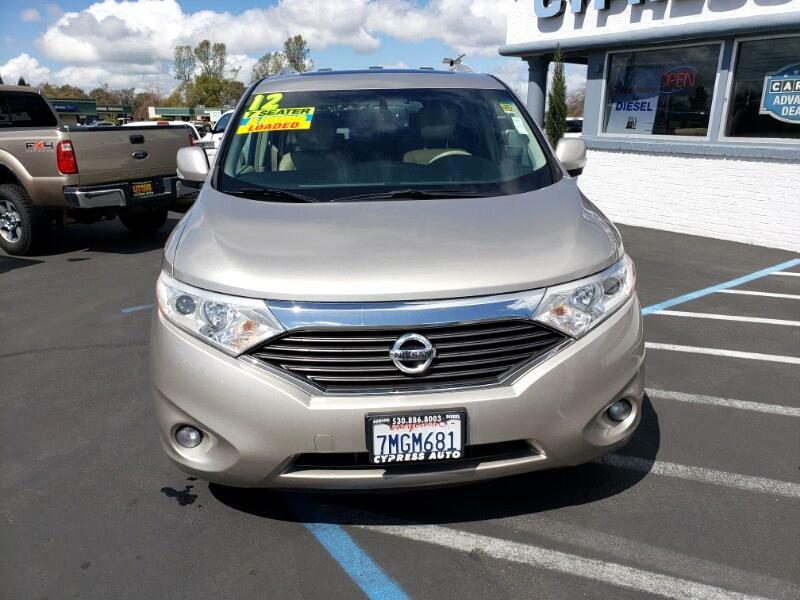 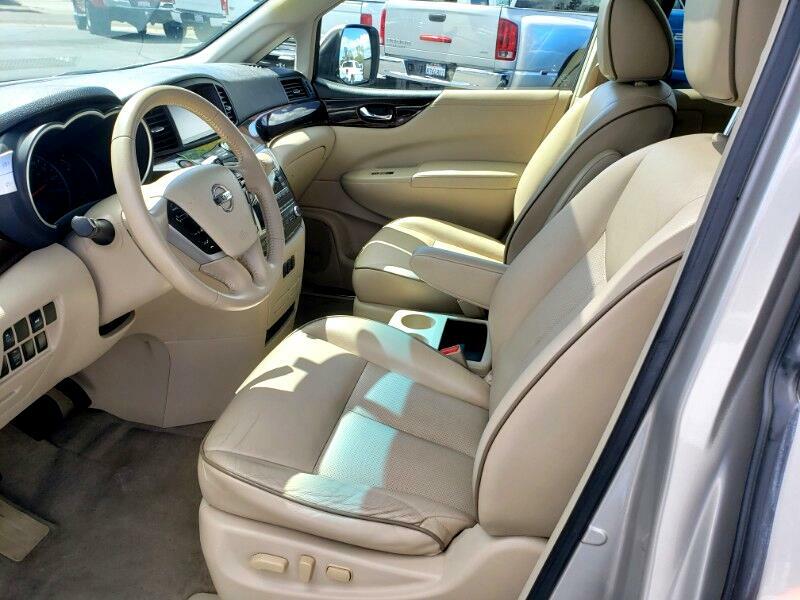 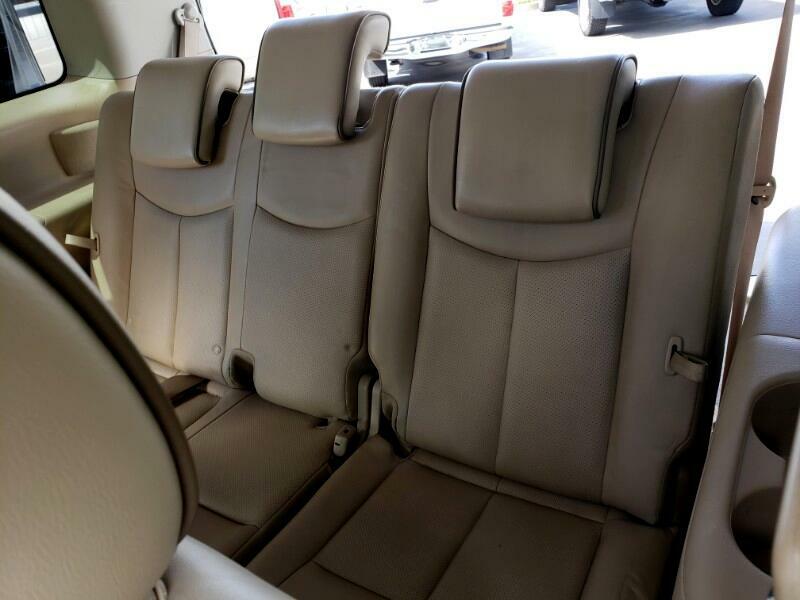 THIS PRISTINE 2012 NISSAN QUEST SL IS PACKED TO THE MOONROOF WITH OPTIONS! 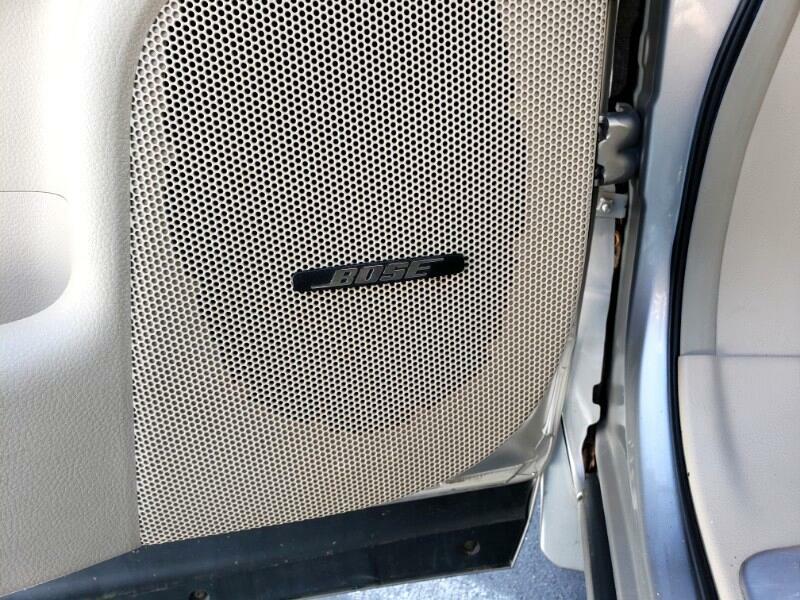 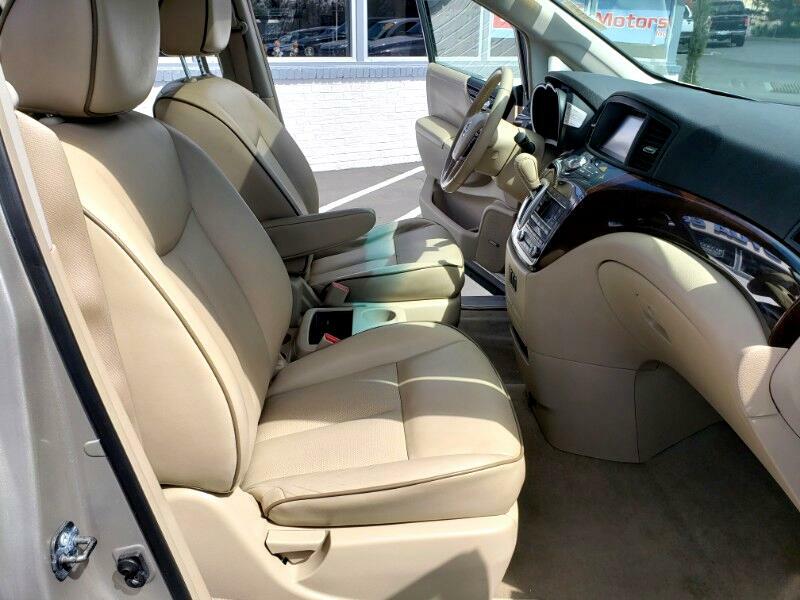 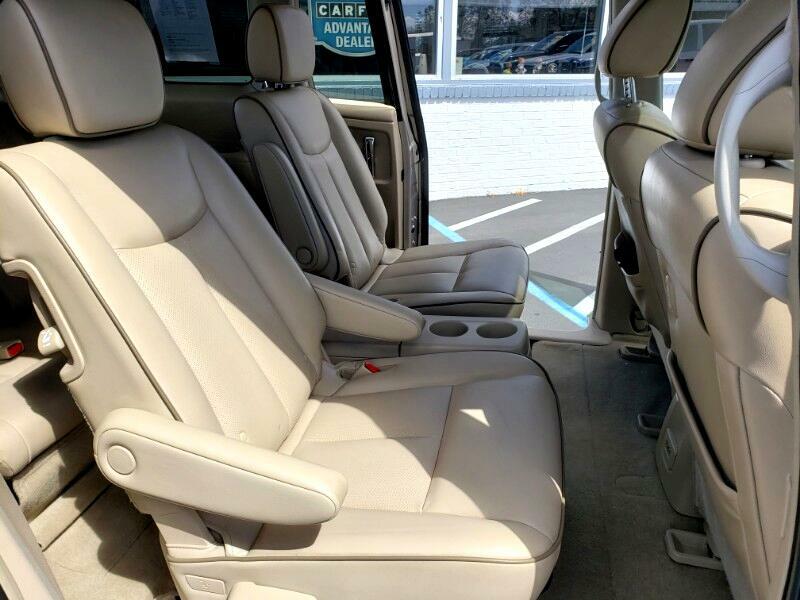 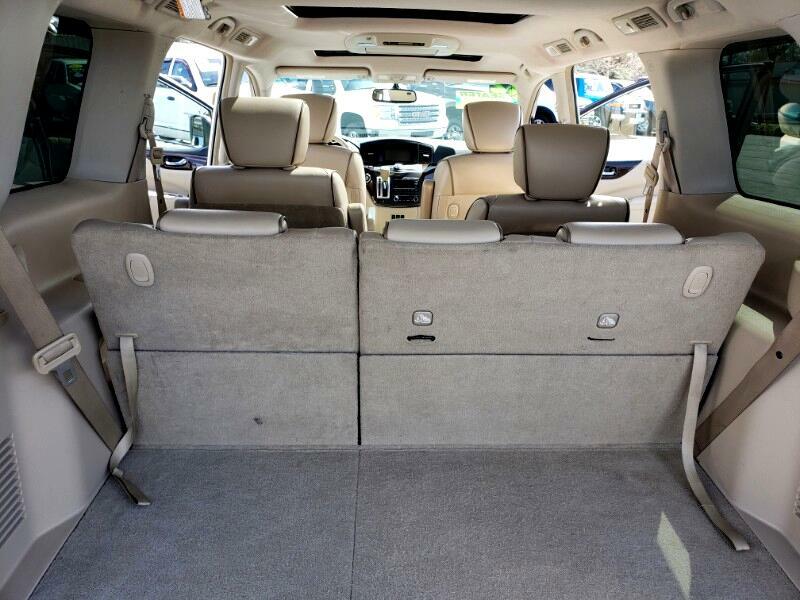 FROM ITS LEATHER WRAPPED INTERIOR FEATURING FOUR CAPTAINS CHAIRS AND A HIDE AWAY THIRD ROW SEAT, TO ITS AM-FM CD NAVIGATION SYSTEM SOUNDING THROUGH A BOSE SYSTEM, THIS VAN ROCKS! 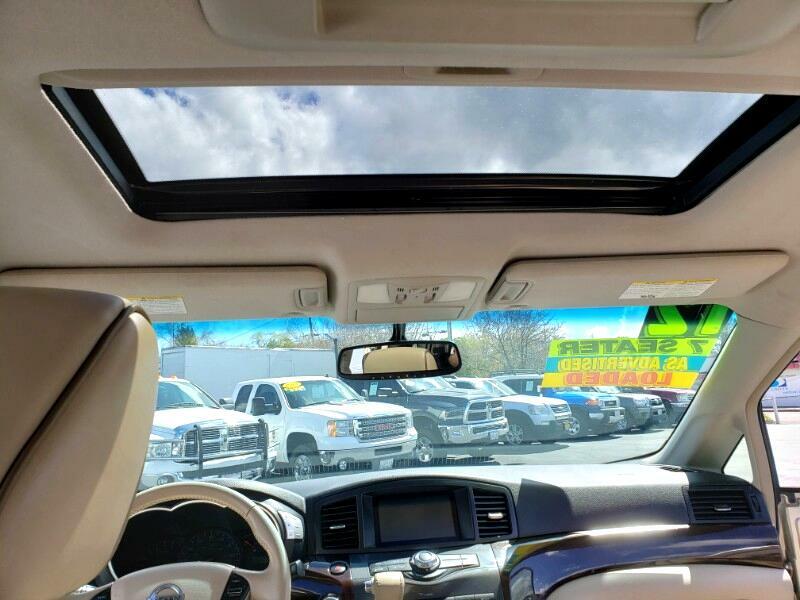 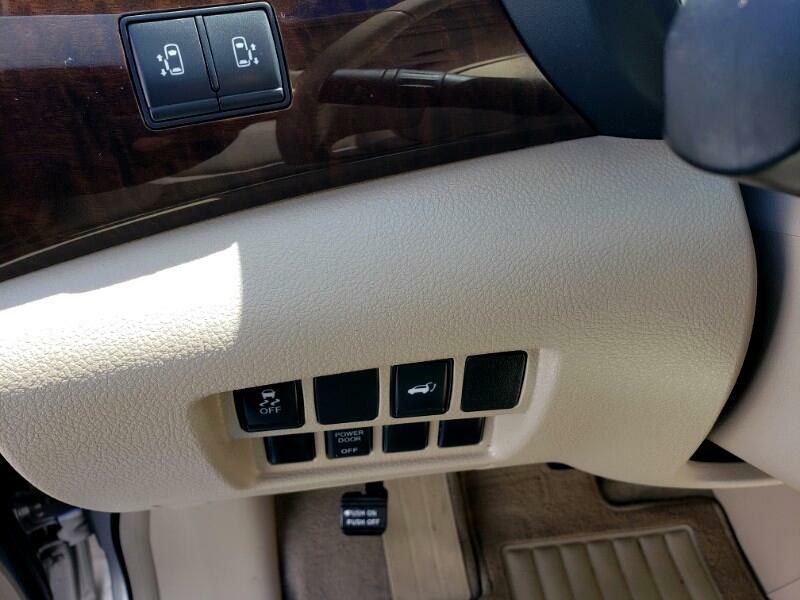 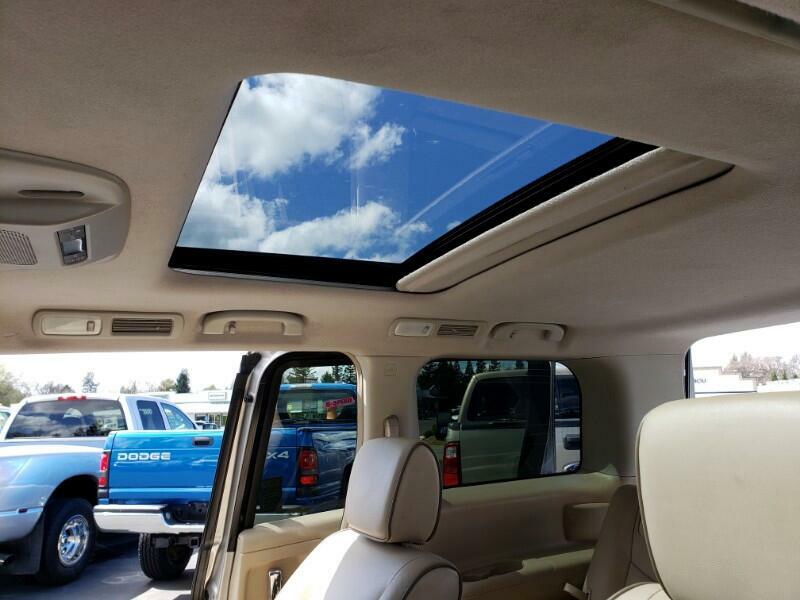 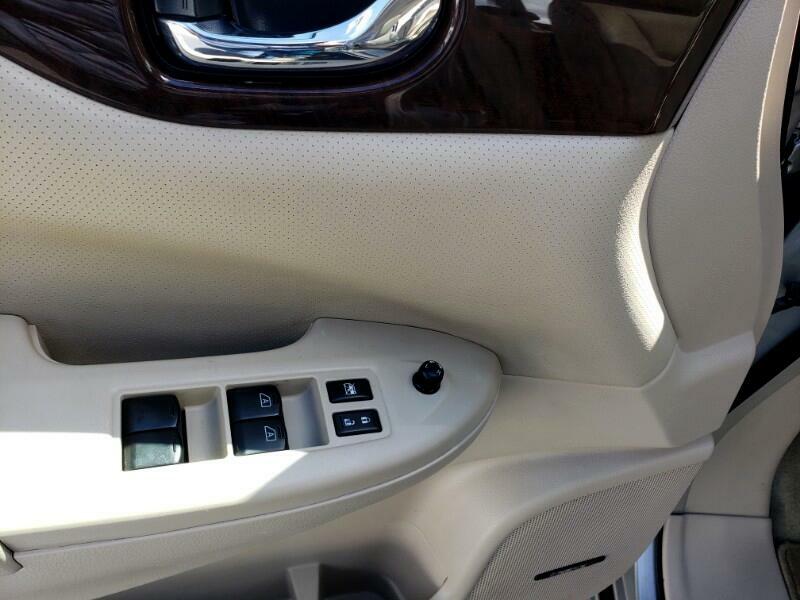 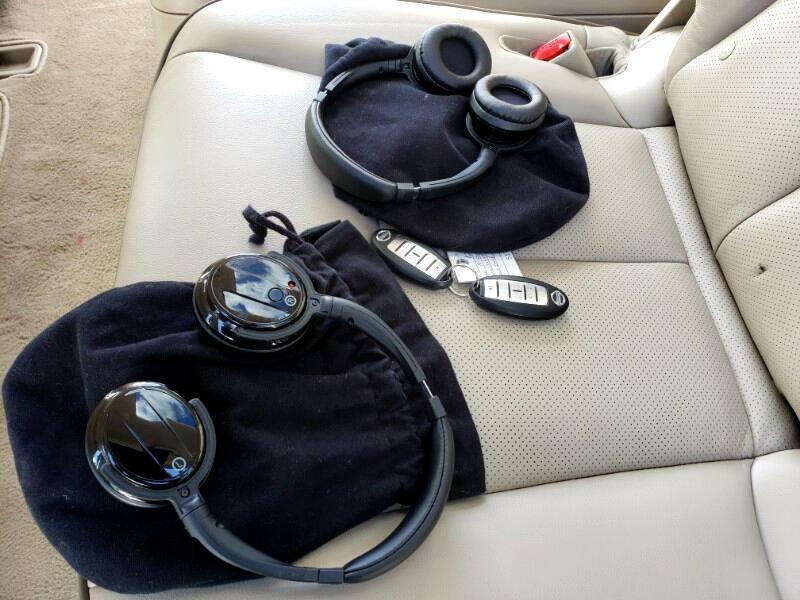 THE DUAL SLIDING DOORS ARE ELECTRICALLY OPERATED AS IS THE REAR HATCH, THE REAR VIEW CAMERA IS A HUGE SAFETY ITEM, THE DUAL PANORAMA MOONROOFS PROVIDE LIGHT, AIR, AND VIEWS, AND THE WHOLE PACKAGE IS LUXURIOUS AND COMFORTABLE. 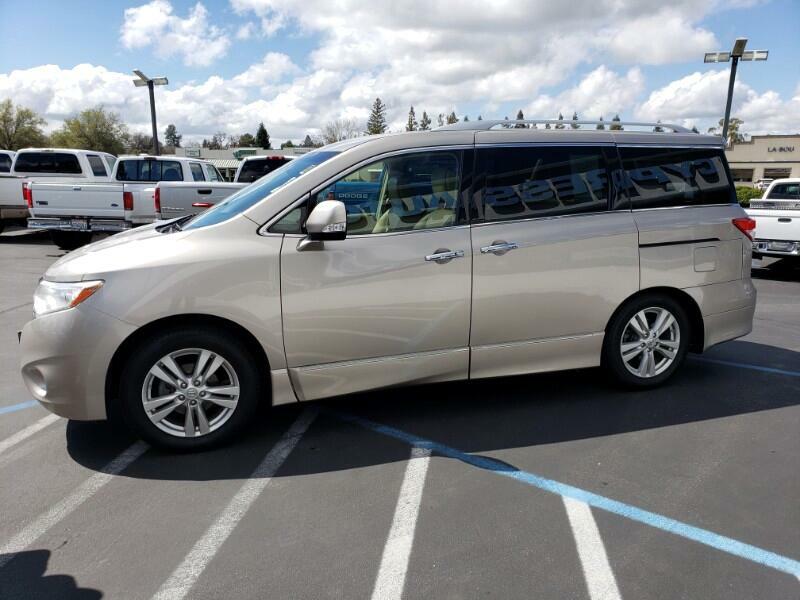 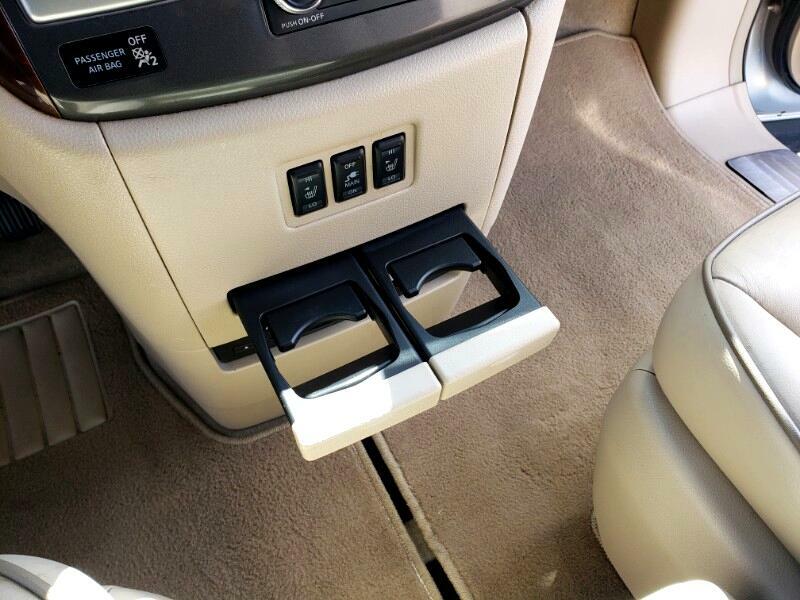 THIS QUALITY NISSAN QUEST HAS BEEN FULLY SHOP SERVICED AND IS READY TO PROVEDE YOUR FAMILY WITH MILES OF SMILES.